Understanding that there is choice, theircommitment is to continually strive to exceed customer expectations and provide an enjoyable transition from initial contact to product application on your property. They feel that through continued exceptional customer service, support through education and current, innovative product selection they will continue to be your preferred supplier. 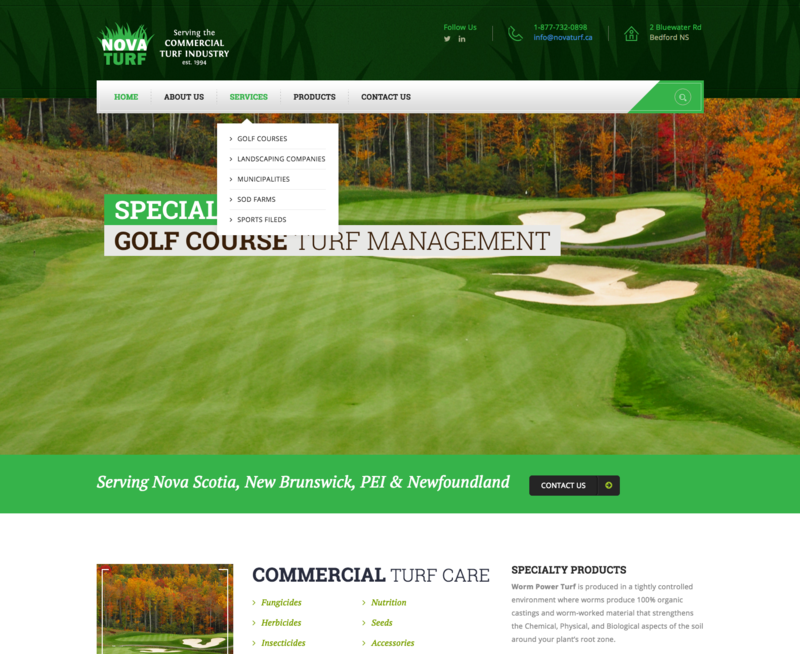 Eastwood Design was pleased to work with Nova Turf in developing a new website for their growing company.